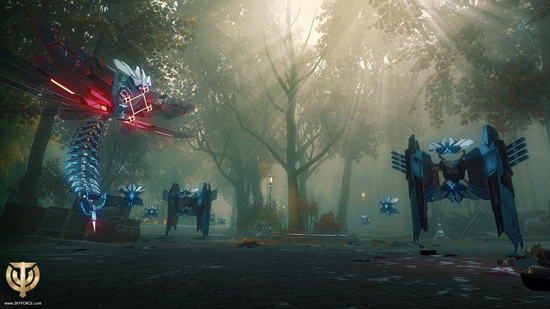 the world of free-to-play MMORPG Skyforge, is under constant threat of otherworldly invaders. Global publisher My.com and developer Allods Team warn players of a brand-new army preparing itself for invasion on the PlayStation 4. The Mechanoid legion has an uncontrollable thirst for knowledge and seeks to increase their own computing power. 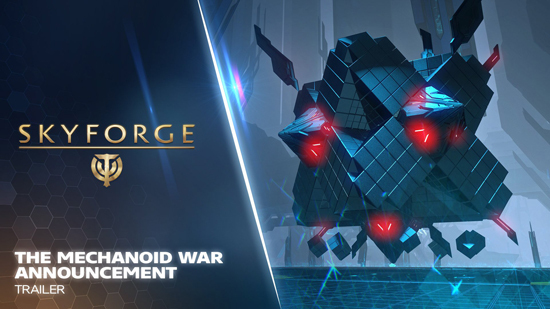 The robotic army is rapidly approaching and all players are being called on to defend their home planet from these menacing invaders. A new action MMORPG on PlayStation 4 set in the world of Aelion. 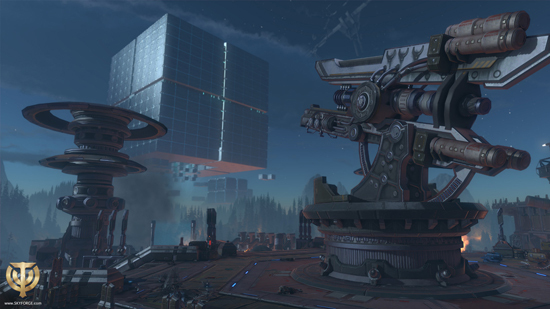 Surrounded by other planets, Aelion is under constant threat of invasion. These otherworldly conquerors have attempted to seize and enslave Aelion’s population and eons of failed invasion attempts have left traces of strange alien technology and magic, transforming Aelion forever. Led by their great guardian god Aeli, the citizens have learned to use these technologies and magic against their invaders. Before his departure into realms unknown, the great god managed to share part of his life essence. This power would be passed on to Aelion’s most worthy daughters and sons to forever protect his beloved planet. And you have been chosen.